Raise your hand if you have a ton of Lego bricks at home! (ME!) 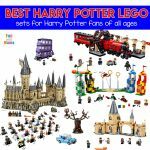 The lego addiction is real and it brings me great joy to tell you that playing with Lego is really good for our children! Children work on their fine motor skills, attention span, visual perception, early math skills and SO much more! 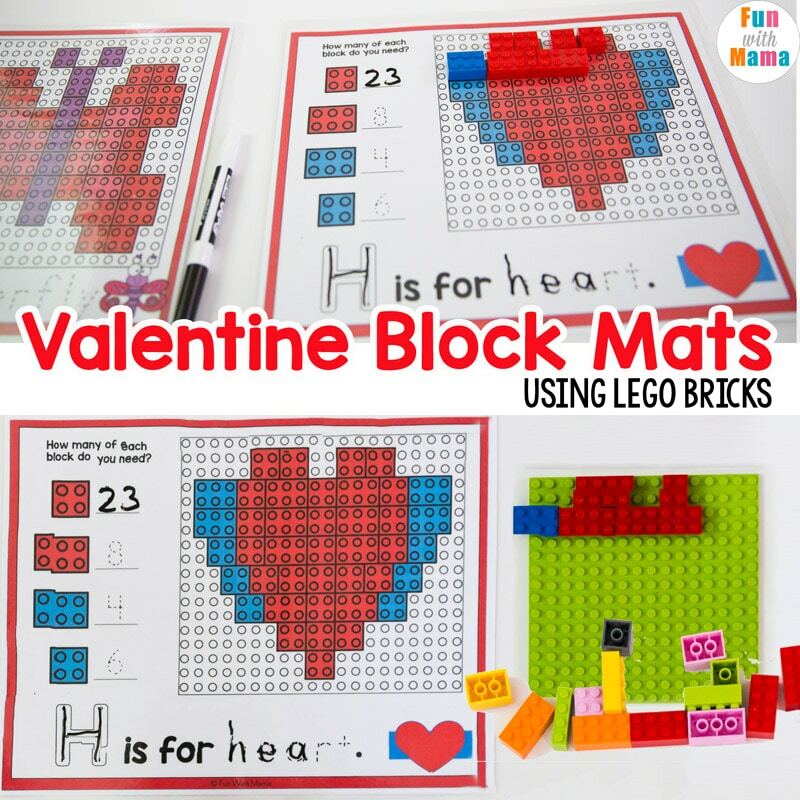 These new Lego Bricks Valentine Block mats are perfect for math centers and kids play trays. Before we get started, I do have to warn you… that this activity will require quite a few Lego bricks. If you don’t already have a big Lego stash at home, I suggest you purchase some bigger Lego brick sets. I’d buy the biggest set you can find. 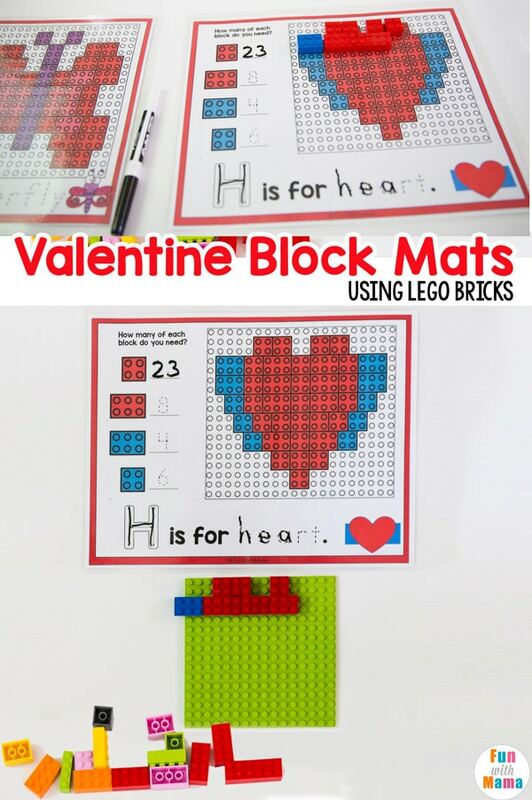 Or if you live near a Lego store, use the list of bricks required on the mats and go purchase them at the store. You can choose to do the activities on the mat or you can use a Lego mat for more security and durability. 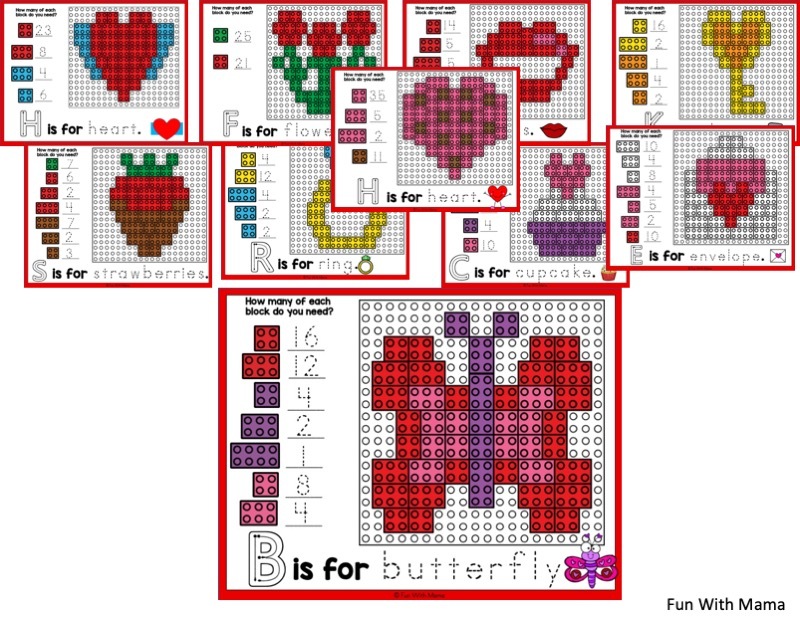 This is also great if you are using this activity to challenge a child’s visual perception. 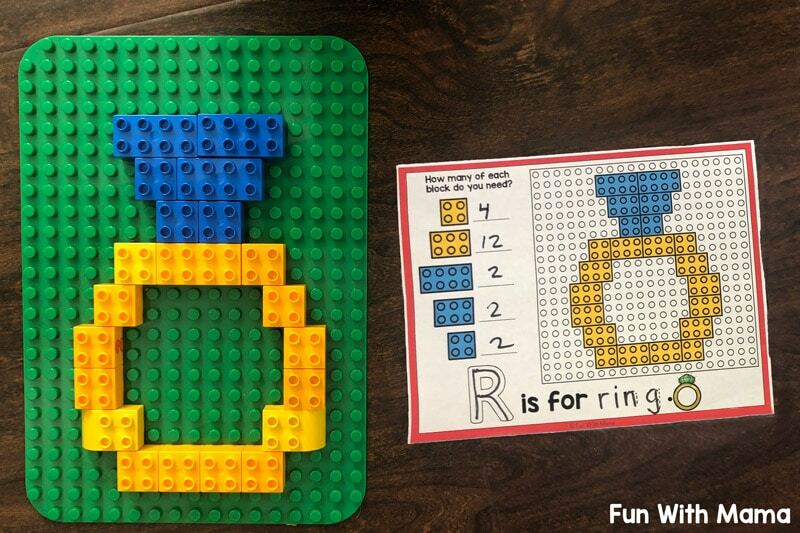 Are you wondering if you could do these activities with Lego Duplo’s? YES.. but you can’t do them on the printable mats. 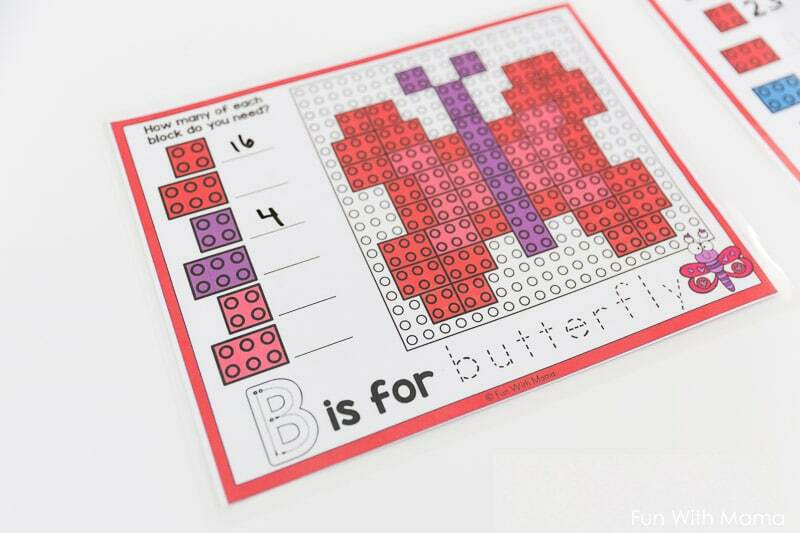 The Duplo’s are much larger and therefore the designs would not fit on a regular 8 1/2 by 11 piece of paper. My best suggestion though is to use what you have at home. I have also included a black and white copy of the activities so that you can substitute any bricks in. 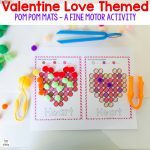 I have included 2 different color mats for you to use and the one you choose will depend on the age of the child. 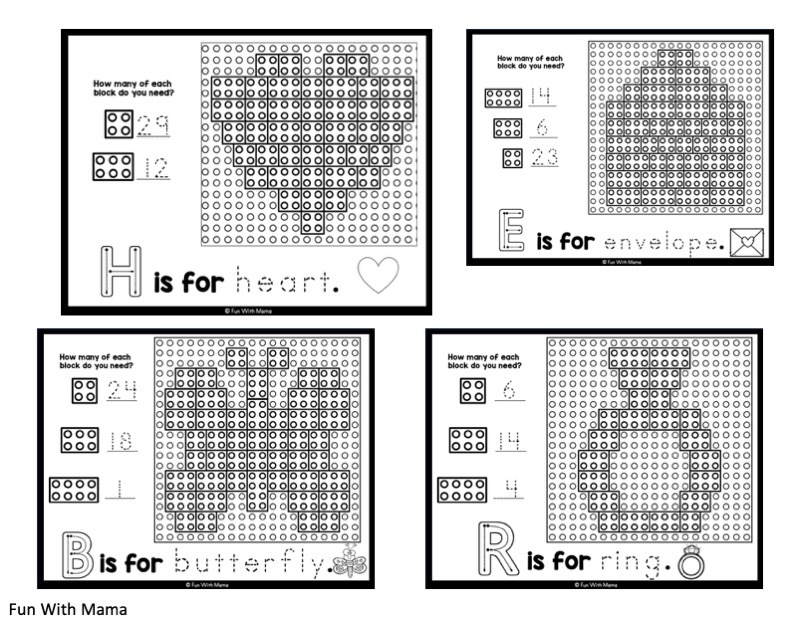 The first mat includes tracing numbers. 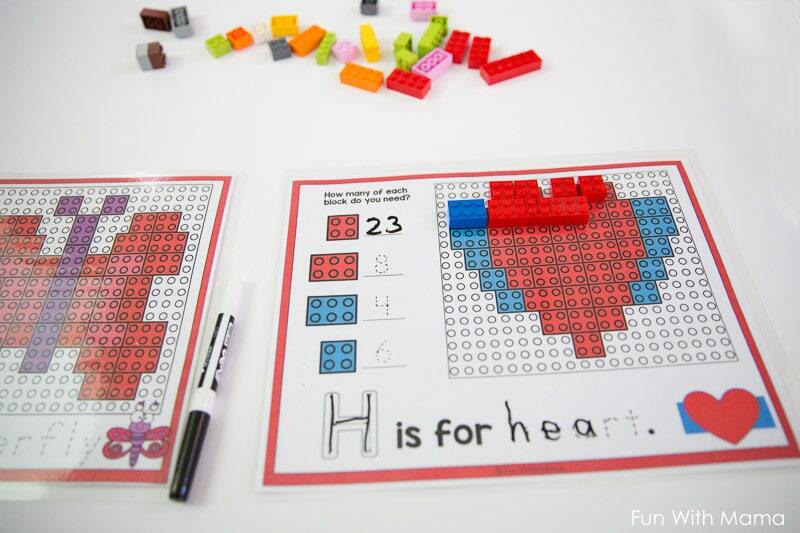 Children will trace the numbers first, then count out the blocks that they need. 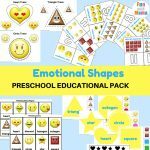 This is best for younger children. If you are working with older children then you can make it harder by having a child work out how many bricks are needed. I’d suggest they do this part before they begin building the image. Please note that while they are considered “Valentine” mats, the images are such that they can be used at any time of the year. 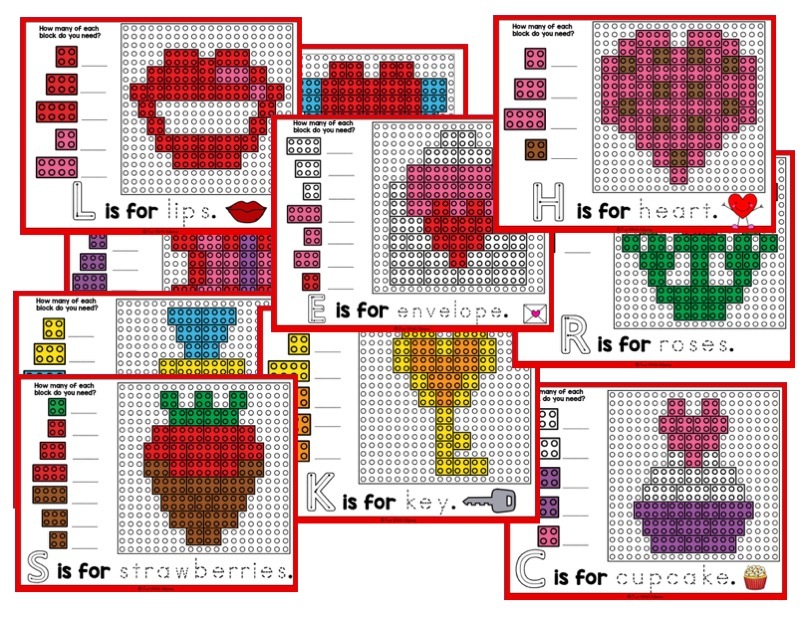 Print out the mats of your choosing and laminate them. This is the laminator I have and love. Now they are ready for use! I hope your children/students enjoy the mats!